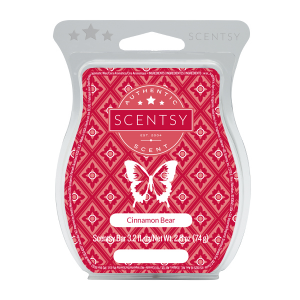 Rich with the season’s sweetest baking spices, our Cinnamon Bear Scentsy Bar is sure to bring a blush of giddiness to your cheeks. 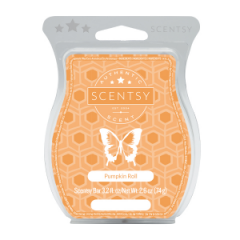 Try our Cinnamon Bear Scentsy Bar this winter. 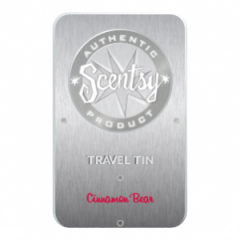 Breathe in the crisp zest of cinnamon combined with a touch of cloves to experience a fragrance similar to Red Hots, one of your favorite traditional candies. The end of the year is full of cheer for many reasons. We all can indulge in the joys of generosity, being close and giving from the bottom of our hearts throughout the holiday season. However, there’s another merry indulgence that few will readily admit. When the weather is cold and everyone snuggles up, they also love to treat themselves to endless sweet confections! The fall and winter months are filled with opportunities to enjoy all kinds of desserts, but its always the most simple tasty delights that comfort us the most.